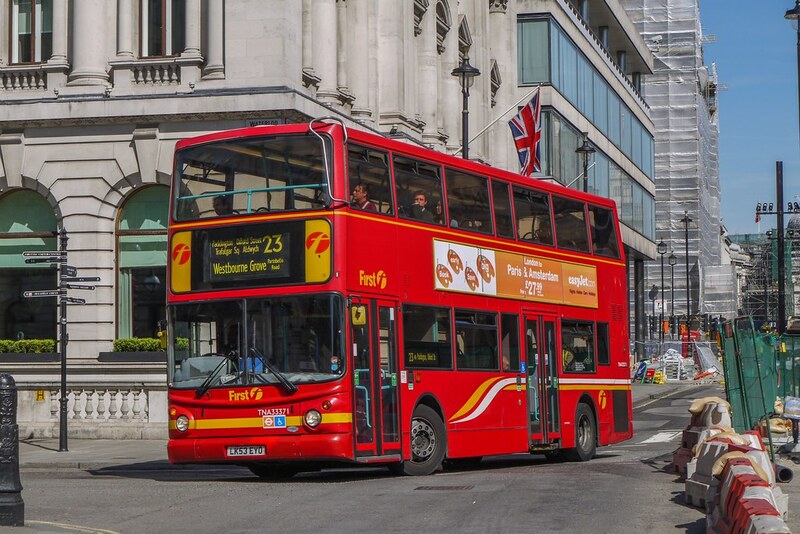 The UK bus scene in 2016 is the most colourful you’ll find anywhere in the world. 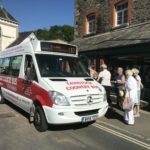 There are some truly stunning liveries to be found adorning vehicles in and around the country’s towns and cities at the moment, but what about those which are no longer with us? 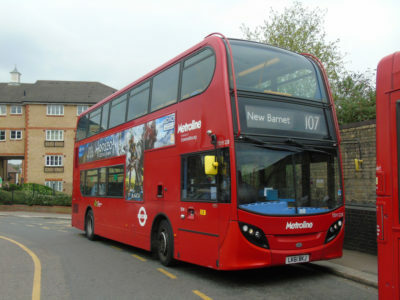 Let’s face it, all buses in London look the same these days. It wasn’t always so. 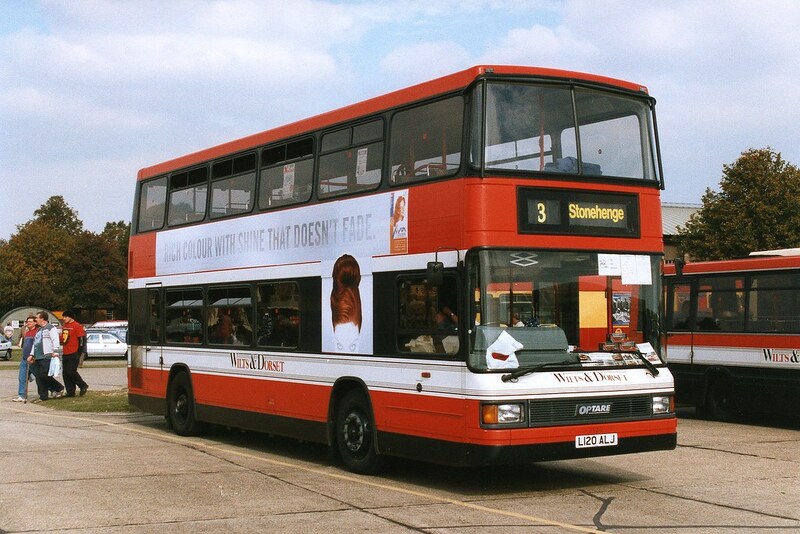 First had arguably the most attractive livery of the lot during TfL’s ‘80% red’ era. This past Wilts & Dorset livery is reminiscent of an 80s business suit with its black shoes, white shirt and thinly-lined red tie, complemented of course by a thick, black moustache. OK, we’ll admit it – we’ve included this one here for sheer comedy value, really. 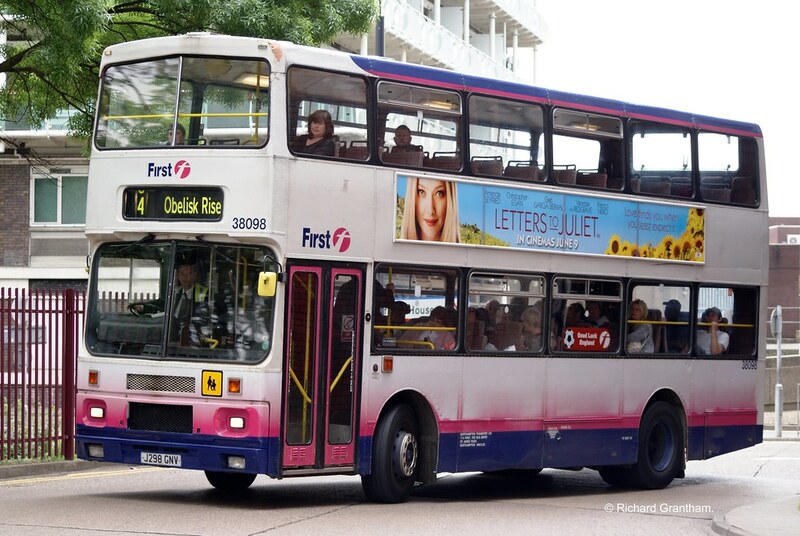 A truly dreadful colour scheme which First used throughout the 2000s to single out its oldest, most dilapidated vehicles purely for the purpose of making them look even older and more dilapidated. 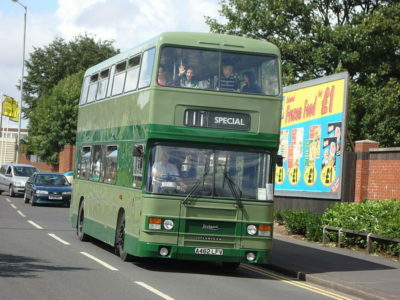 A timeless green and cream classic coupled with that unmistakably unique logo, adorning Atlanteans, Olympians and Optare Deltas in many forms throughout its reign. How about bringing it back for 2016? 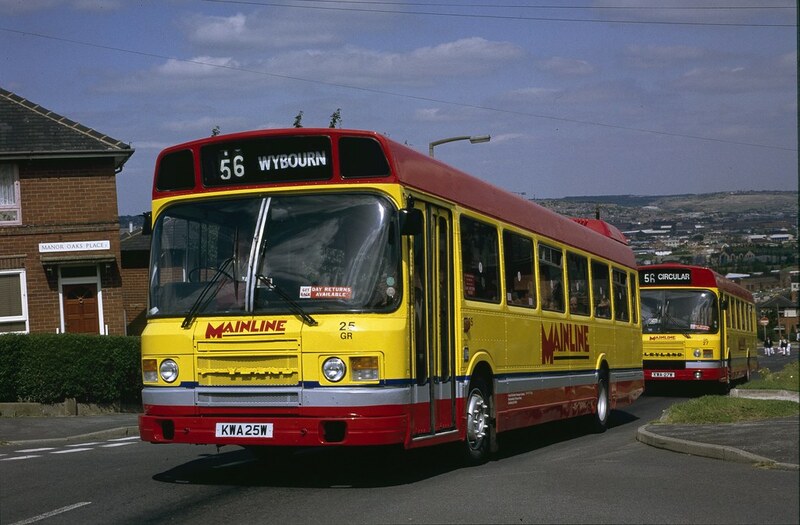 Mainline’s bold, brash red and yellow certainly stood out against the backdrop of the Steel City. 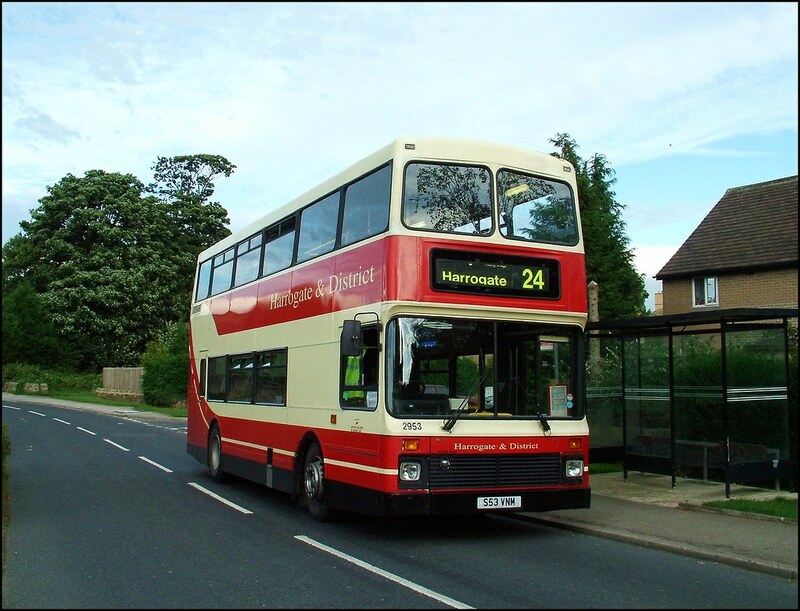 Local, recognisable identity at its best; a real Yorkshire institution pictured here during the red and cream years. The one we all miss unanimously and arguably want to see back the most. Long live Stagecoach stripes. 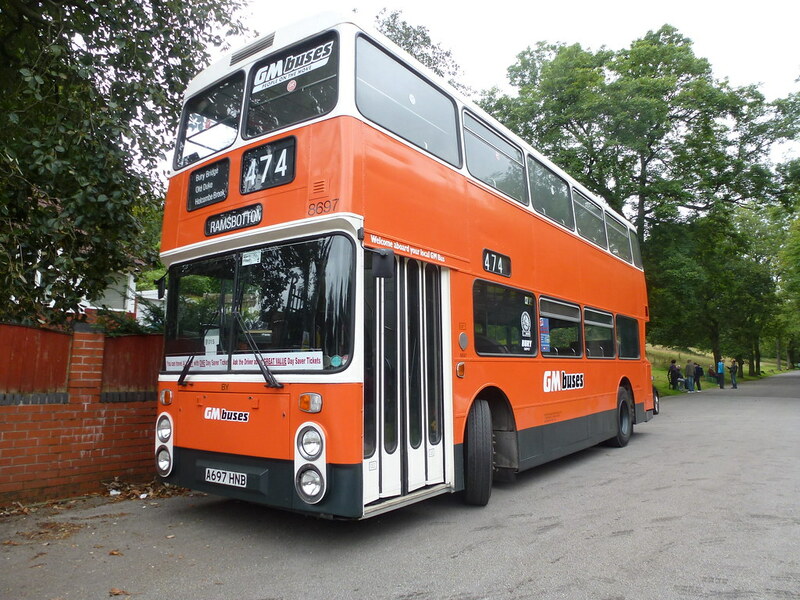 Harking back to the days of GM Buses and SELNEC before it, orange is a colour which will be forever associated with Manchester, but is sadly no more. Oh, how we miss it. 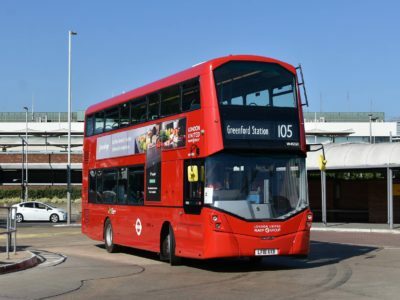 So, that’s our ‘top 10’ – which liveries would make your list? We’d love to know – write in the comments below, or drop us a tweet @transportdsn. Le Tramway de Tours: the world’s most beautiful tramway? 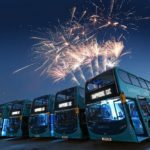 How about Northumbria buses (now part of Arriva)? 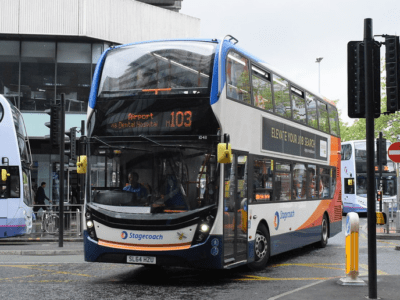 East Midland/Mansfield & District/Frontrunner pre-Stagecoach ownership? Northern bus? London & Country? Yorkshire Rider green and cream, and Keighley & District white and blue spring to mind too. Was never a fan of Metro Coastlines if I’m honest! And it’s all gone downhill in Blackpool since then…I like Palladium but what’s it all about?! 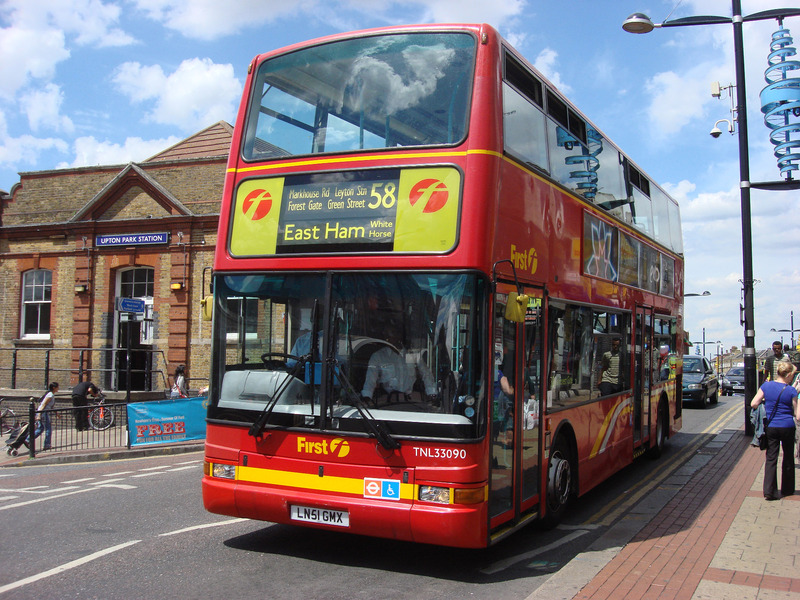 Way back in the past, but Barton buses always looked very special in red, maroon and cream. 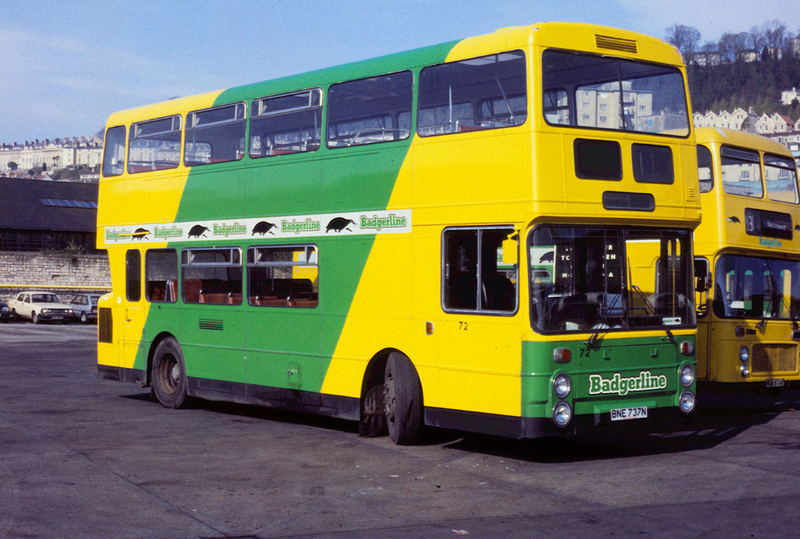 Pingback : 10 UK bus liveries we really, really love - Transport Designed. Love the league tables! 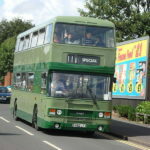 One livery that goes even further back that always looks simple but distinctive, was the traditional ‘argyle blue’ and cream of Blue Bus Services (Tailby and George) of Willington Derby. This was a class above most fleet liveries of the time, and was distinctive and classy. 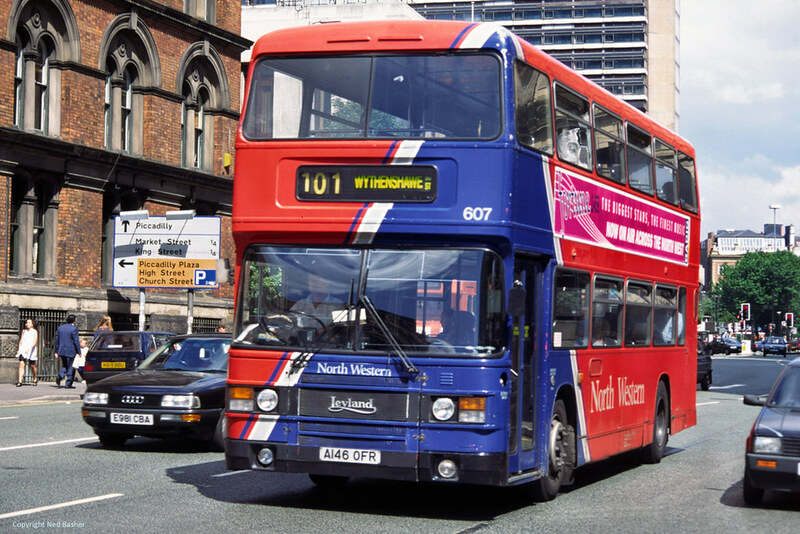 In the 60’s it wasn’t fussy, and didn’t have to shout out ‘look at me’, you just did look, and felt reassured that there was ‘a good bus company’. 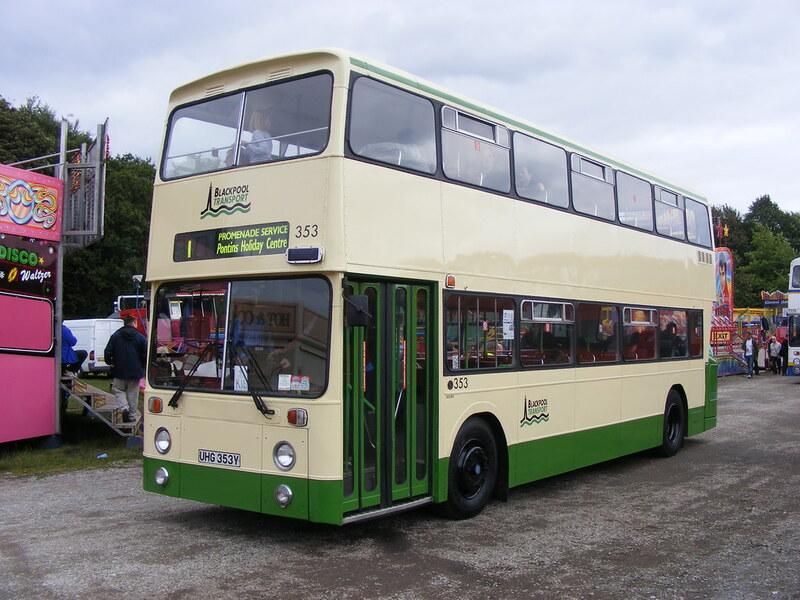 Even rear engined double deckers looked properly proportioned in the colours then, and the colour mix would still stand out with current vehicle designs, obviously with the help of the current small crop of design specialists in the field. 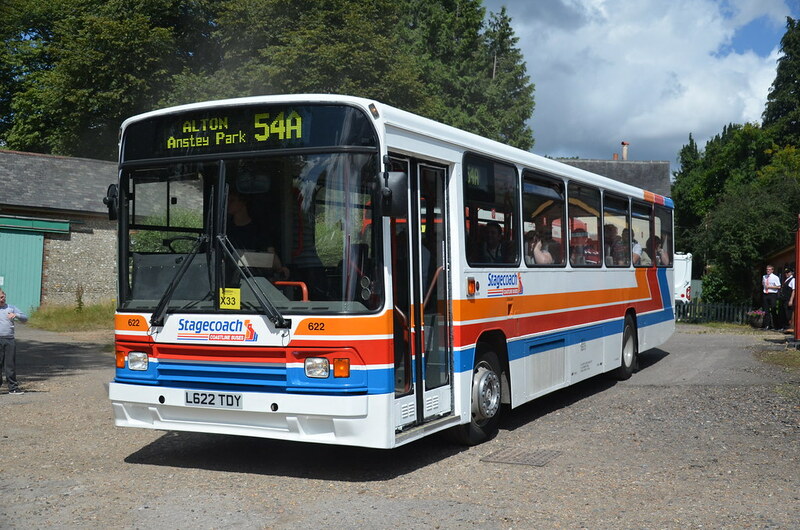 What About the Grampian Reigonal Transport (GRT) livery applied to their Olympians in the late 80’s.